BELLVILLE — Media outlets across the nation are reporting that Ohio State University football coach Urban Meyer will retire from coaching following the upcoming Rose Bowl. 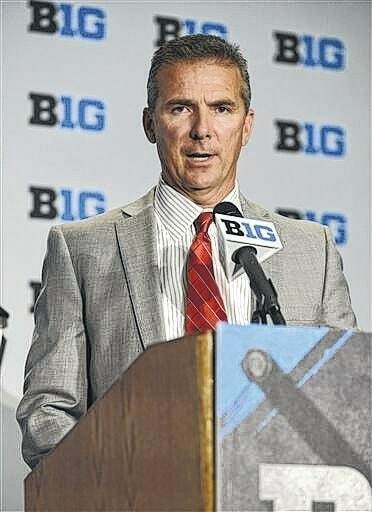 A news conference is planned in Columbus later today in which Ohio State will announce Meyer’s resignation. At that time offensive coordinator Ryan Day is expected to be named the Buckeyes’ next coach. More on this story as the story develops.